RIYADH: Jordan’s King Abdullah II arrived in Saudi Arabia on Sunday for a crucial four-nation meeting focused on supporting Amman to tackle an economic crisis in the wake of anti-austerity protests. He landed in the Red Sea city of Jeddah ahead of his meeting later Sunday with leaders of Saudi Arabia, the United Arab Emirates and Kuwait, the official Saudi Press Agency said. Mass protests against price rises and a proposed tax hike have rocked Jordan in recent days as the government pushes austerity measures to slash the country’s debt in the face of an economic crisis. Saudi King Salman had called the rulers of the three other nations to set up the meeting in the holy city of Mecca, with speculation that an aid package could be announced. European Union foreign policy chief Federica Mogherini on Sunday announced Sunday 20 million euros ($23.5 million) in aid for Jordan. Cash-strapped Jordan, a close US ally that relies heavily on donors, is struggling to curb its debt after securing a $723-million loan from the International Monetary Fund in 2016. Austerity measures tied to the loan have seen prices of basic necessities rise across the kingdom — culminating in a week of angry protests over tax proposals that forced prime minister Hani Mulki to resign. The World Bank says Jordan has “weak growth prospects” this year, while 18.5 percent of the working age population is unemployed. 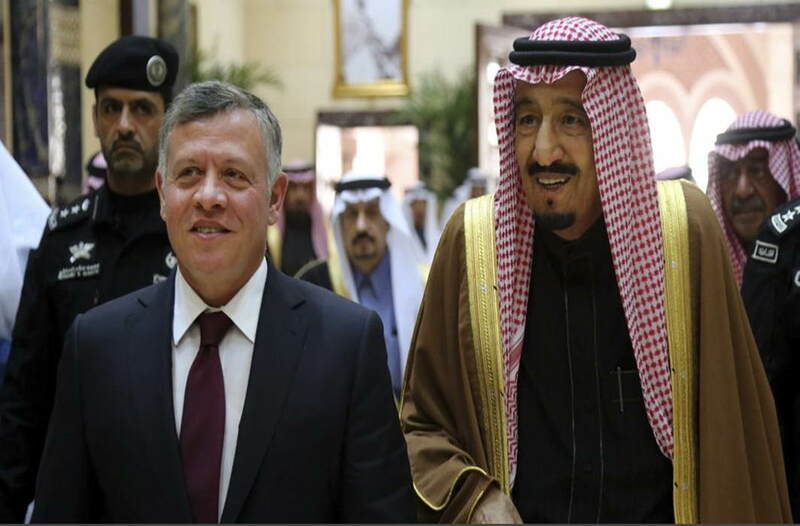 Saudi Arabia and the United States are two of the major donors providing vital economic assistance to Jordan.